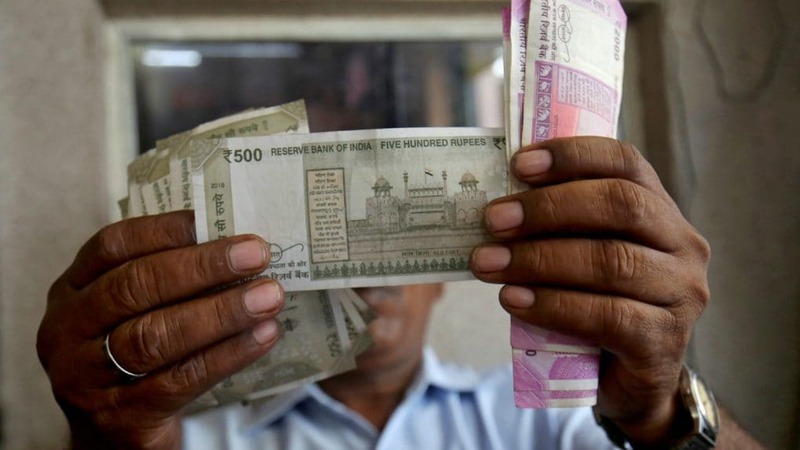 The rupee opened higher against the greenback on Thursday, breaking its 3-day losing streak, helped by lower crude oil prices and a steady US dollar. 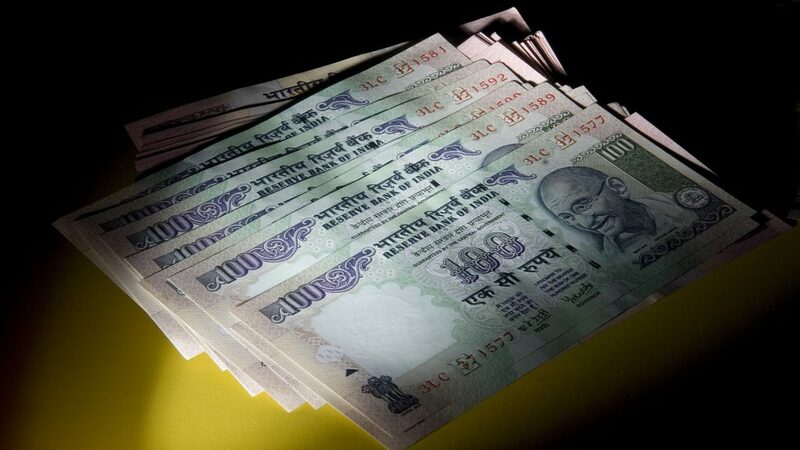 The rupee opened lower against the greenback on Tuesday, as traders turned cautious in a holiday-truncated week. 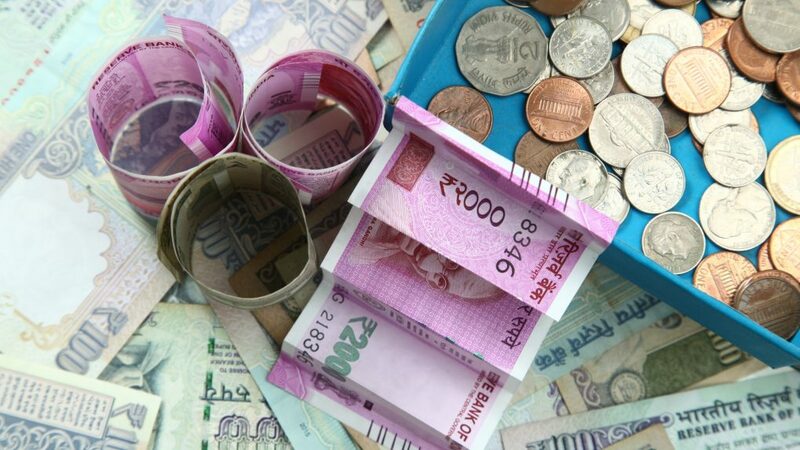 The rupee opened lower against the greenback on Friday, as higher crude oil prices and a firm US dollar weighed on investor sentiment. 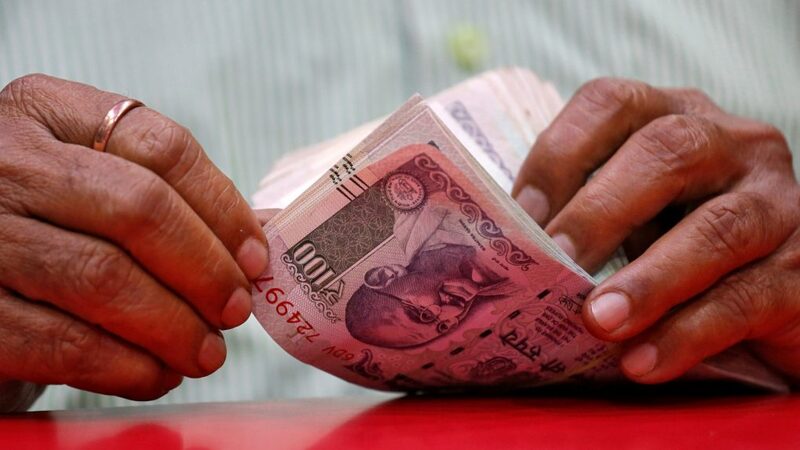 The rupee snapped 2-day rally and opened marginally lower against the greenback on Thursday amid caution ahead of the voting for the first phase of Lok Sabha elections starting today. 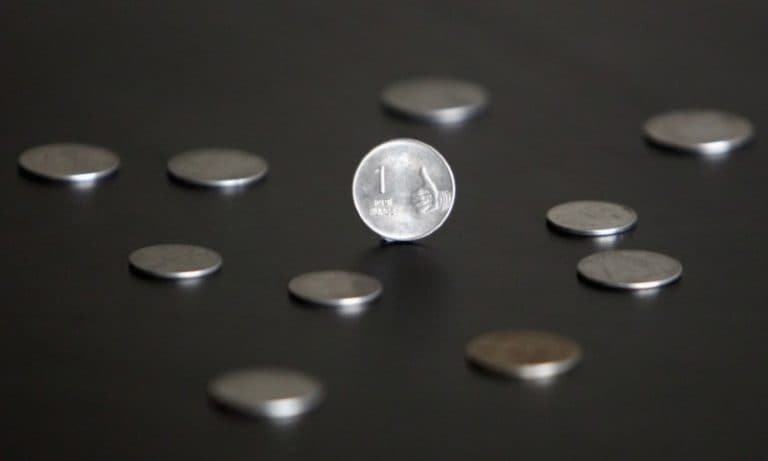 The rupee opened marginally lower against the greenback on Wednesday but advanced soon after in trade, tracking muted trends in global currencies. 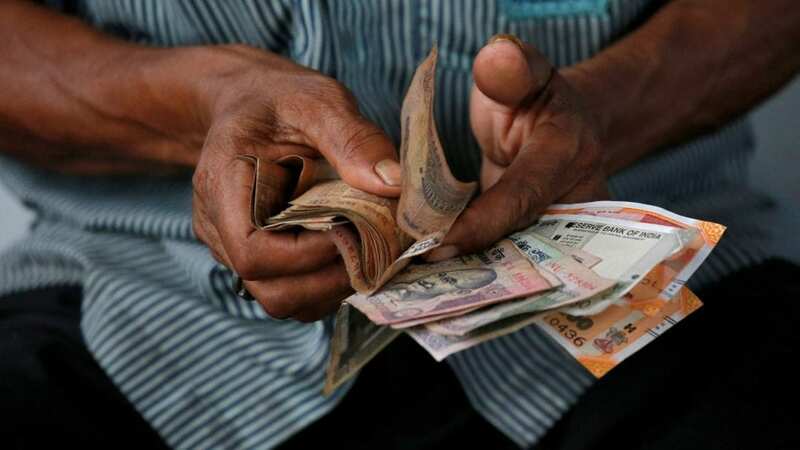 The rupee opened marginally higher against the greenback on Tuesday after falling for three straight sessions amid sluggish US dollar. 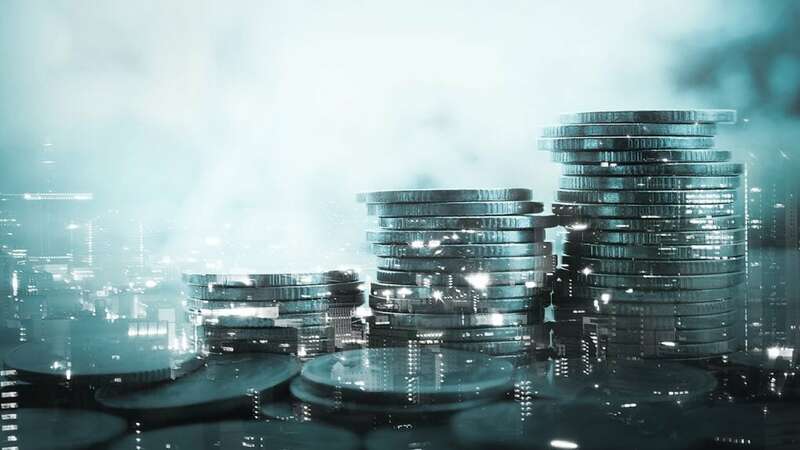 The rupee opened higher against the greenback on Friday, after the RBI cut the interest rate but kept its monetary policy stance ‘neutral’. 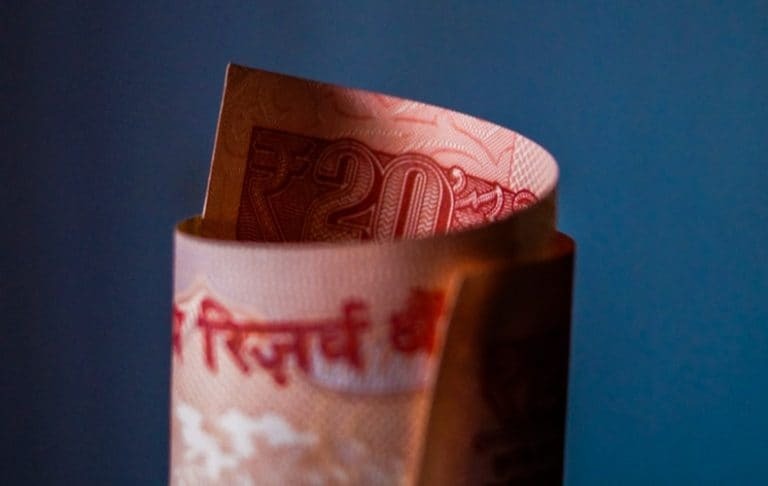 The rupee opened lower against the greenback on Thursday after rising for three straight sessions, as investors braced for caution ahead of the Reserve Bank of India’s monetary policy outcome later today. 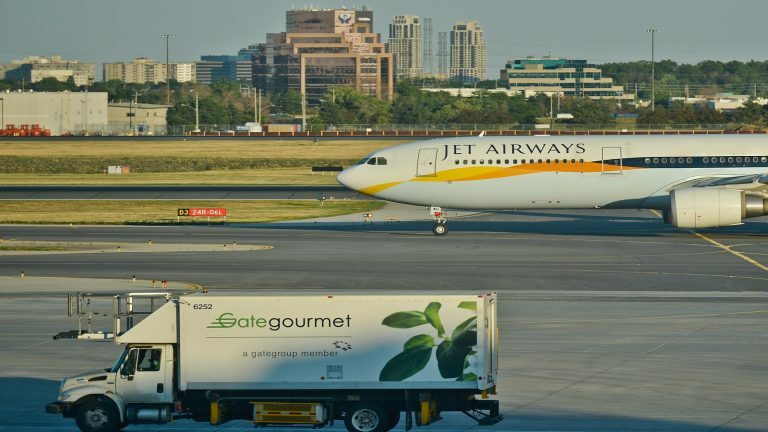 The rupee opened higher against the greenback on Wednesday, helped by a sluggish US dollar but caution remained ahead of the Reserve Bank of India’s monetary policy outcome on Thursday. 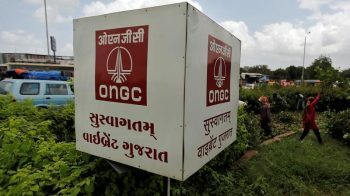 The rupee opened lower against the greenback on Tuesday, on the back of a spike in the US dollar and surging global crude oil prices.